GUANGZHOU-CHINA: May 15th, 2018- ZW3D, one of the world's leading suppliers of advanced CAD/CAM solutions for the manufacturing industry, today announced the global launch of ZW3D 2018 SP, which is more user-friendly in CAD/CAM design with productivity enhancements. “As CAD/CAM design is always changing, ZW3D is also constantly evolving to meet new needs of our customers. The improved functionalities will set ZW3D apart, and sharpen the competitive edge of ZW3D from concept to manufacturing,” said Mason Liu, Vice President of ZWSOFT. Now, more dedicated options are added in translator to bridge 2D&3D design. 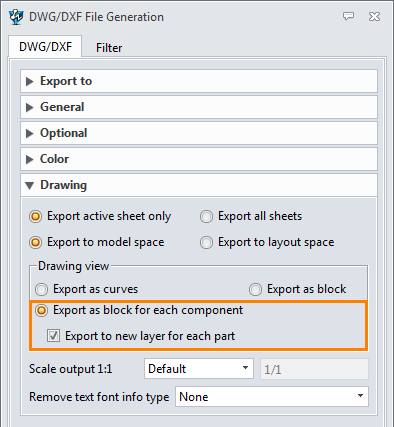 ZW3D 2018 SP enables users to export the view of each component as a block in DWG format, which is easier for views management. The optimized translator supports the latest mainstream formats, like SolidWorks 2018, SolidEdge ST10, Invertor V2018, etc. Additionally, imported graphic data, such as *.3DXML file from Catia, *.cgr, can be exported as STL files. With 250+ bugs fixed, the latest version is more stable and user-friendly in daily use. 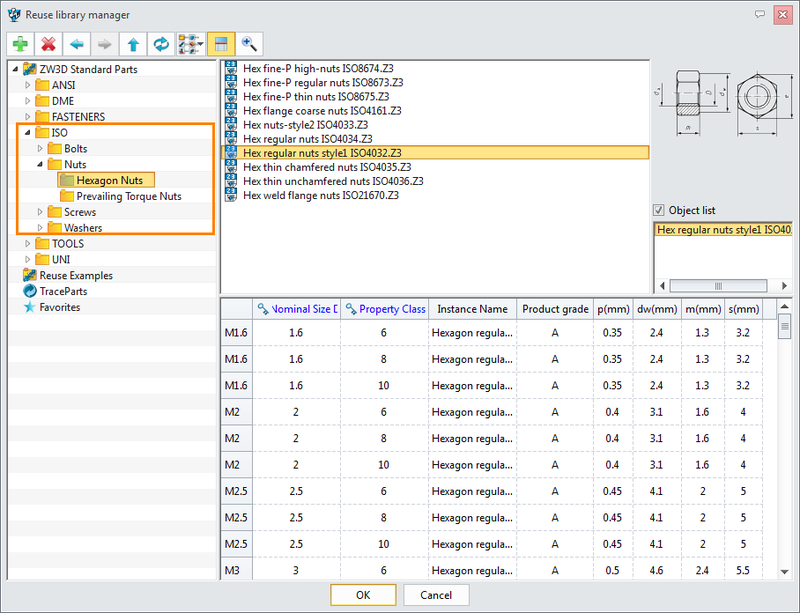 New options for system configuration, equation manager, assembly will come in handy to make the workflow smoother. Freeing users from waste operations is always the pursuit of ZW3D. 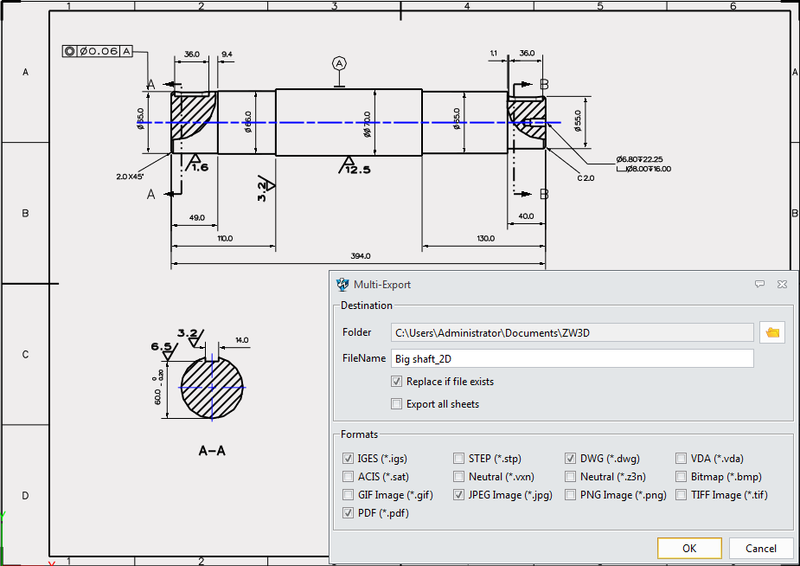 Besides, with the added ISO fastener lib in the built-in library, it can greatly reduce modeling time and repetitive work.By streamlining the process and reducing the need to recreate models, users can spare more time on what is important – the design. Considering practical situations, more small CAM settings are available for manufacturing error reduction.For example, surface feature for QM operation supports Offset normal; Heidenhain 3X post processor supports tool radius compensation function. For ZW3D, details are equally important for both design and manufacturing. Last but not least, ZW3D CAM 2019 will introduce 2-3 axis rough milling functions of VoluMill, allowing manufacturing users to reduce costs, increase capacity, and shorten lead time requirements. ZW3D, an integrated CAD/CAM solution designed for the complete product development process, features the fastest kernel for Solid-surface Hybrid Modeling, non-solid mold parting and smart CNC Machining tactics from 2-axis to 5-axis.